Anthony Martial has praised Ole Gunnar Solskjaer's impact at Manchester United and backed him to be appointed as the club's next manager on a permanent basis. Former United striker Solskjaer was made interim manager until the end of the season following the sacking of Jose Mourinho in December. The Norwegian is expected to return to Molde, who have allowed him to move to Old Trafford on a temporary basis, in May. 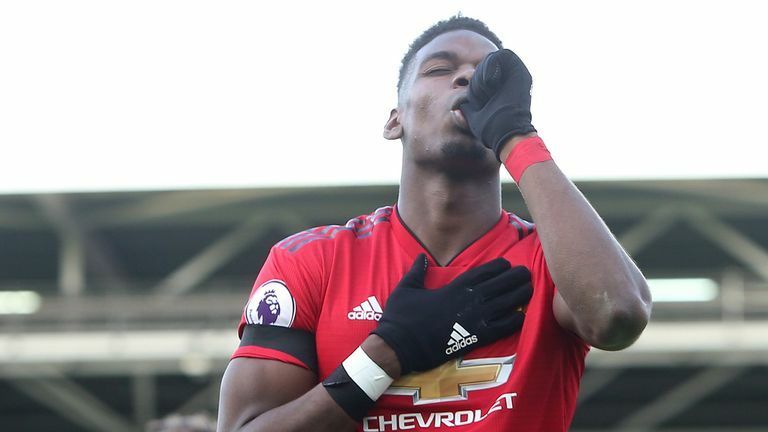 However, Solskjaer has led United to 10 wins from his 11 games in charge, and is now the comfortable favourite with bookmakers to get the job on a permanent basis. Martial is keen to continue working with the 45-year-old, saying: "Things are going really well at the moment. We're really happy to have him here with us. "I hope we can continue with him as our head coach, but ultimately the final decision isn't down to us. But we're pleased he's with us at the moment." 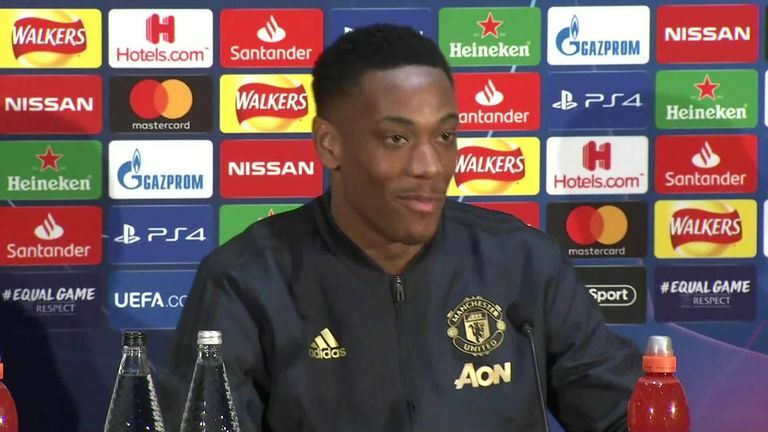 Martial believes Solskjaer has got United playing a more attacking style of football than Mourinho - something the team are more comfortable with. "We've got a coach with different intentions and different approach," said Martial, speaking ahead of Tuesday night's Champions League last-16, first-leg tie at home to Paris Saint-Germain. "We're trying to do what he is asking us. "Perhaps it's easier for us to play this style of football compared to the previous style of football. We're doing well and we hope we can continue to do well. "He's asking me to attack more. That's my job, after all - to make the difference and be more decisive. "Things are working out pretty well at the moment, for the other attackers as well."